This week death metal icon Terrence Hobbs of Suffocation is our guest. 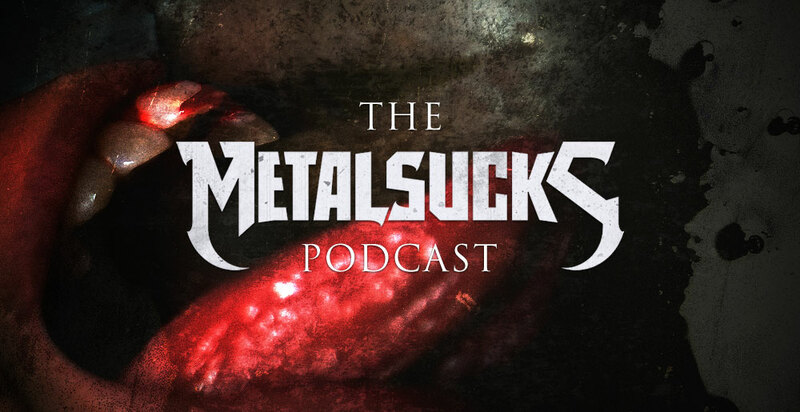 We discuss their new record ….Of The Dark Light, the latest line-up changes, the old days of fliers and long distance phone calls vs. today’s mass emails and social media, what it’s like to play a classic record in its entirety and the band’s approach of “no small talk” death metal. Brandon and Pete introduce the world to a new wonder drug, discuss how Kathy Griffin stole a heavy metal idea, Oceano’s surprising first-week sales numbers, Linkin Park topping the charts after becoming a pop act, Tom Araya getting a statue at a Ukrainian Zoo and much more.